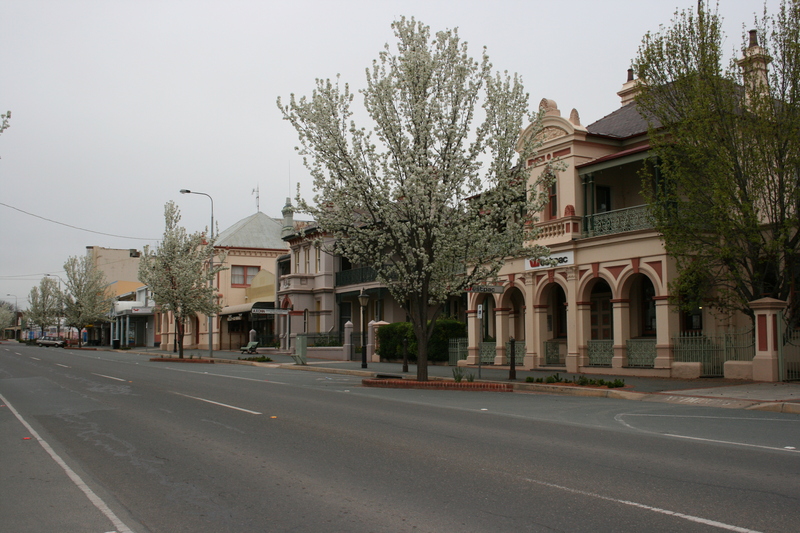 The town walk in Yass is an easy way to see the History and Heritage this town has to offer. Europeans first entered the Yass area in 1821 and settlement started on the south bank of the Yass River following the Hume & Hovell expedition in 1824. The area had a high Aboriginal population and it is believed the name Yass derived from the Aboriginal work “Yharr” meaning “running water”. Click on the book now button below to view the Yass Town Walk. Get directions to Yass Town Walk on Google Maps.